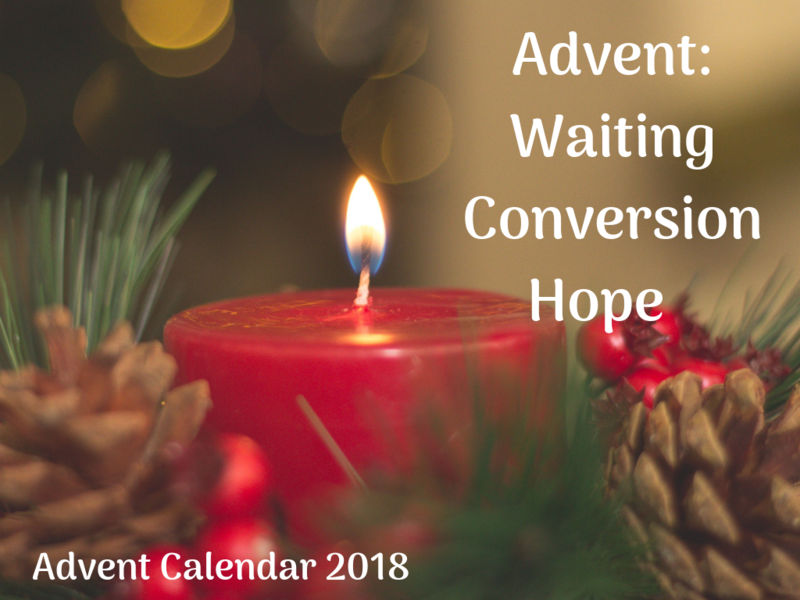 ​Now in its fifth year, the online Advent Calendar will offer resources for the parish, school and the home which are available behind a virtual door each day during the season of Advent. Behind each door there will be content aimed at assisting people to pray and to reflect on how best we can keep Christ at the centre of our Christmas preparations during this special liturgical season. This year's Advent calendar will also provide a special focus on family as part of ongoing reflections following the visit of Pope Francis to Ireland for the World Meeting of Families 2018. There will be family prayers and suggestions for acts of kindness or charity that all of us are encouraged to undertake during the month of December. The Advent Calendar will also share tips on how families can care for our common home by having a more sustainable Christmas. Information on Trócaire's Global Gifts for 2018 as well special appeals to help families in need. Go the Advent Calendar page here. The Net - December 2018 edition of now available.